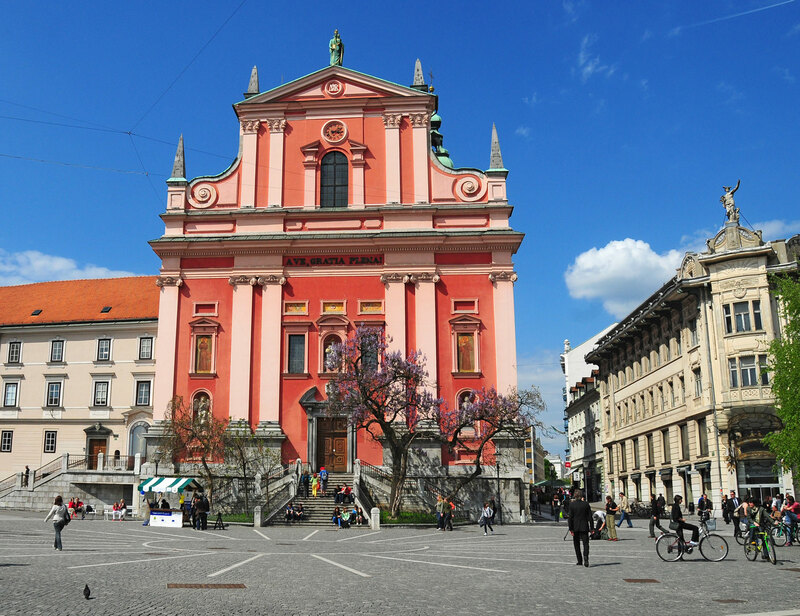 In Ljubljana and Central Slovenia there are a number of beautiful castles, mansions, and palaces. 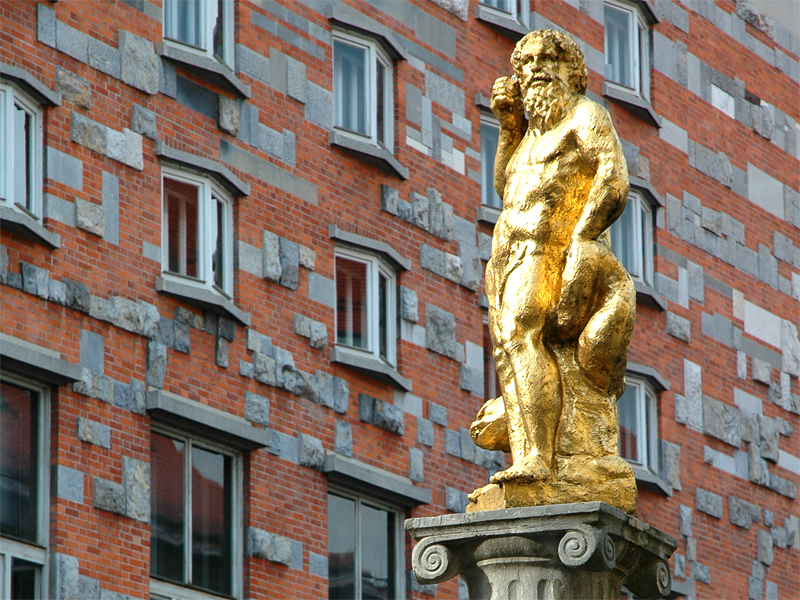 The majority of the most famous ones have been renovated and are open to visitors. 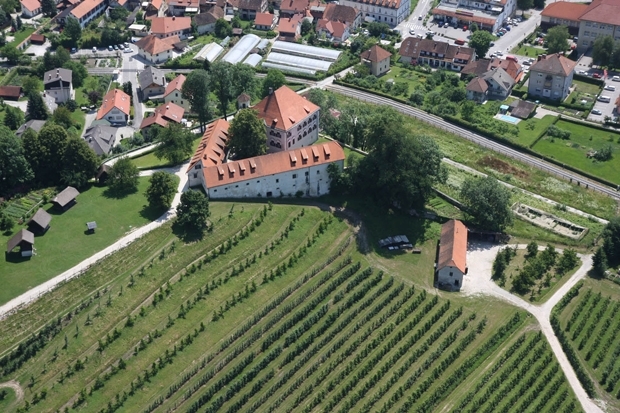 Bistra castle (distance from Urban hotel 25 km): the Technical Museum of Slovenia, well known for its extensive collections and presentations of technical heritage, is located at the 6000-square-metre estate of Bistra Castle, formerly a monastery, with a scenic garden, a fish pond, and a forest nature trail. Intermunicipal museum of Kamnik (distance from Urban hotel 24 km): Zaprice Castle is a 16th century Renaissance mansion rebuilt in Baroque style in the 18th century. 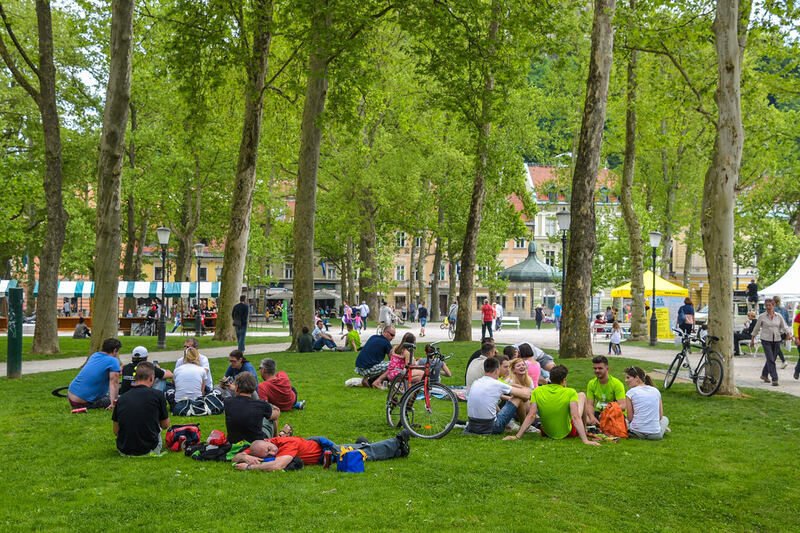 In the Reformation period, it was a place of refuge for the town of Kamnik’s Lutherans. 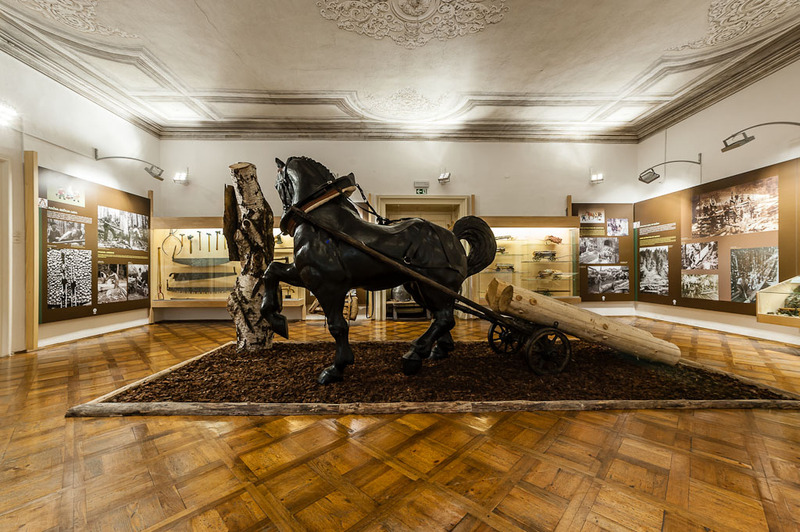 Since its renovation, the mansion, whose interior furnishings have unfortunately not survived, has been housing the rich collections of the Kamnik Intermunicipal Museum. 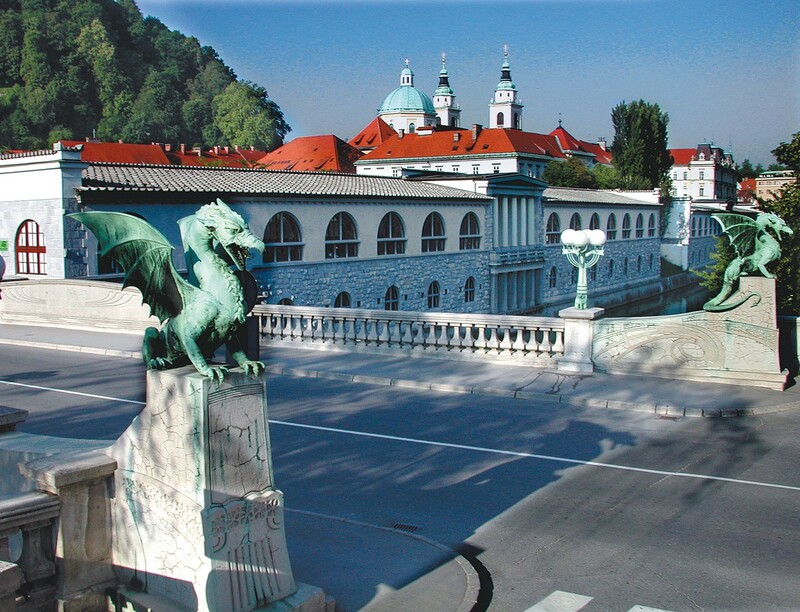 Bogenšperk castle and museum (distance from Urban hotel 52 km): is considered to be one of the most beautiful castles in Slovenia and one of the Slovenian inhabited areas’ most important cultural monuments. It was built in the first half of the 16th century. In 1672 it was purchased by the famous Slovenian polyhistor and scientist Janez Vajkard Valvasor (1641-1693), who wrote his best known work, The Glory of the Duchy of Carniola (Slava vojvodine Kranjske, 1689), while living there. 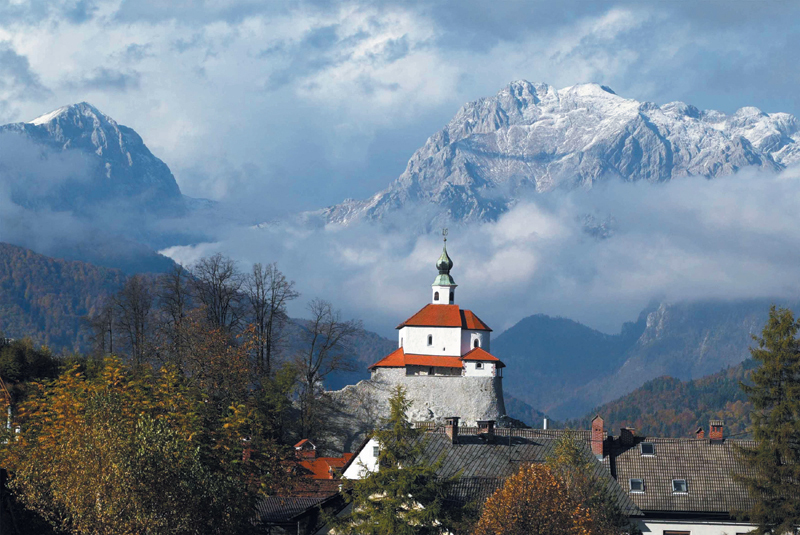 Apart from Valvasor’s study, printing workshop and Slovenia’s main geodetic collection, visitors to the castle’s museum can view a collection of mineral rocks and several collections dedicated to superstition, Slovenian national costumes and hunting. 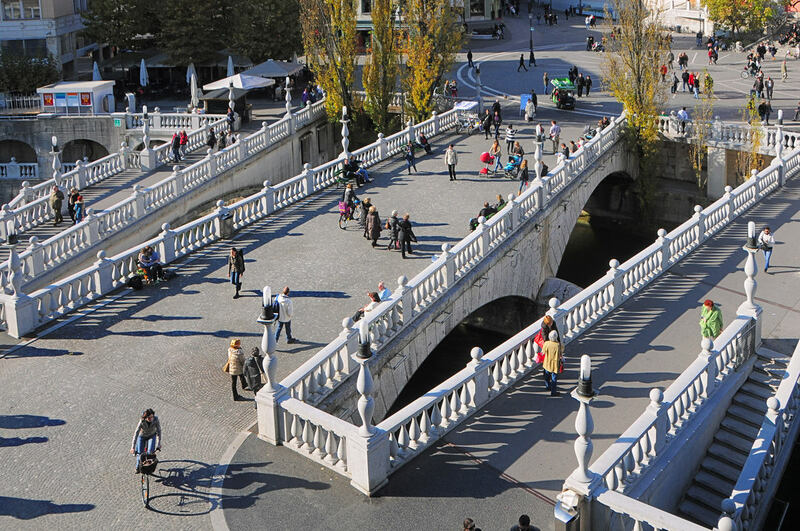 Ljubljana castle (walking distance from Urban hotel 19 minutes): standing on a hill above the city for about 900 years, is Ljubljana’s main attraction. 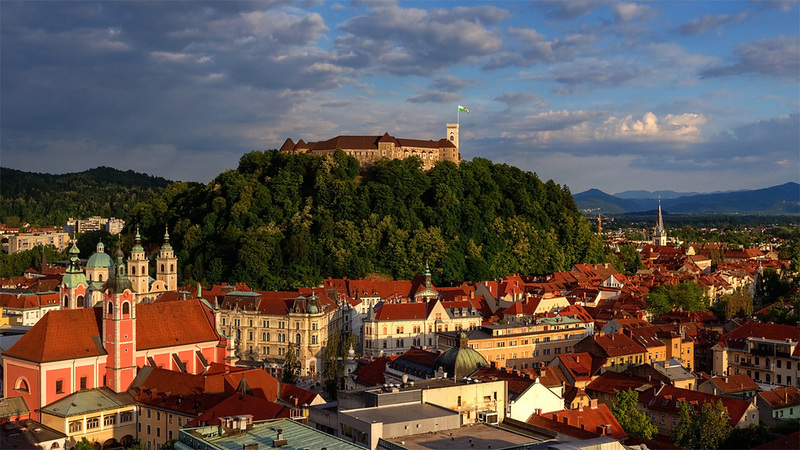 The castle’s Outlook Tower and ramparts offer some of the most beautiful views of the city, while the castle houses a museum exhibition on Slovenian history, a puppet museum, and a number of historical rooms such as the Chapel of St George, the Prison, and a video presentation room called Virtual Castle. 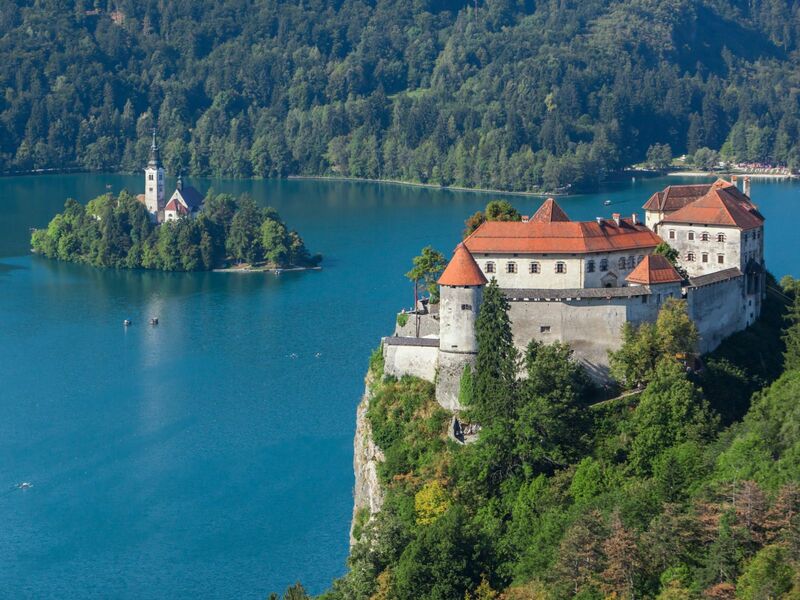 Little castle (distance from Urban hotel 24 km): standing on a small rocky hill rising above the old part of Kamnik, is probably the town’s most remarkable sight. Archaeological finds indicate that the hill played an important role already in pre-Roman times, when it was the site of a cult centre. The earliest known mention of Little Castle dates back to 1202, but the castle’s origin is believed to go back to the 11th century. Little Castle is associated with a famous legend about the beautiful Veronika and her tragic fate.